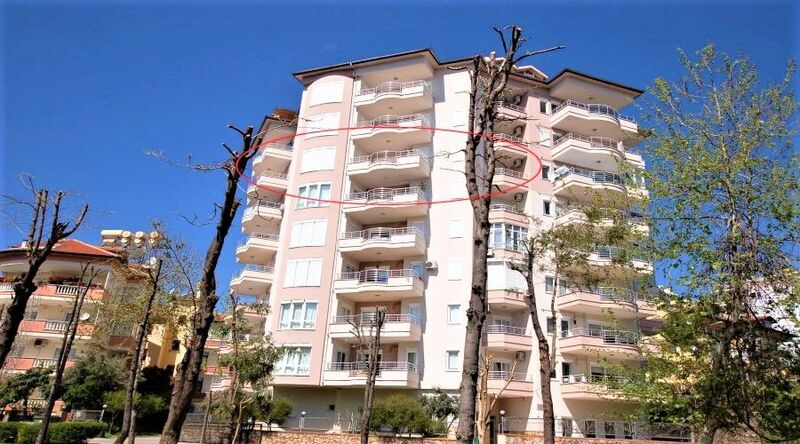 Heating systmen has been already installed. 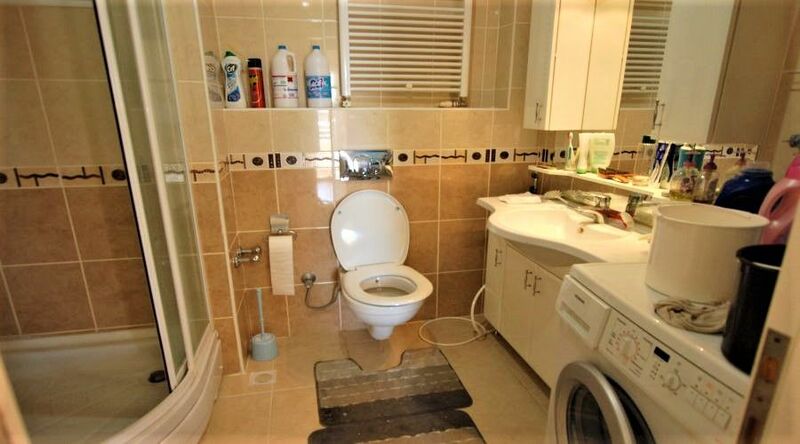 You may use gas. 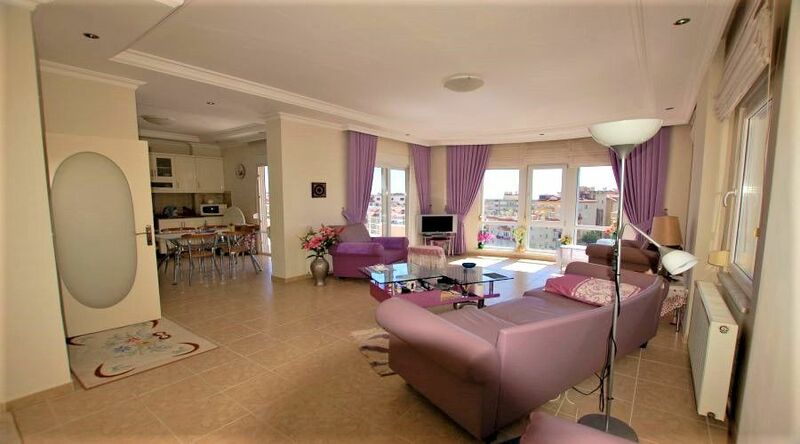 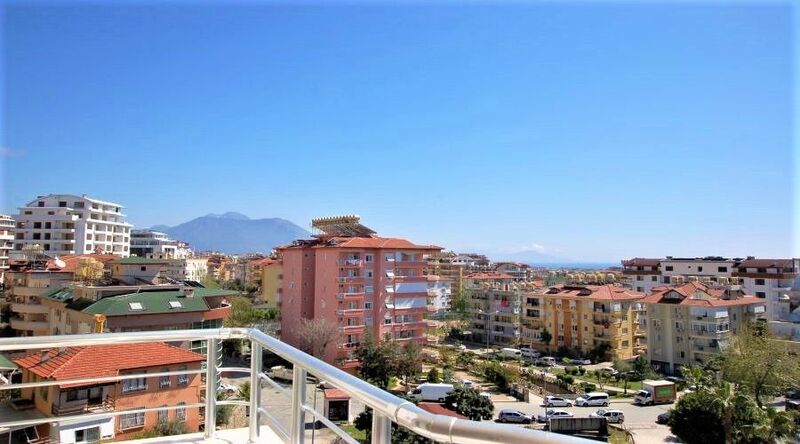 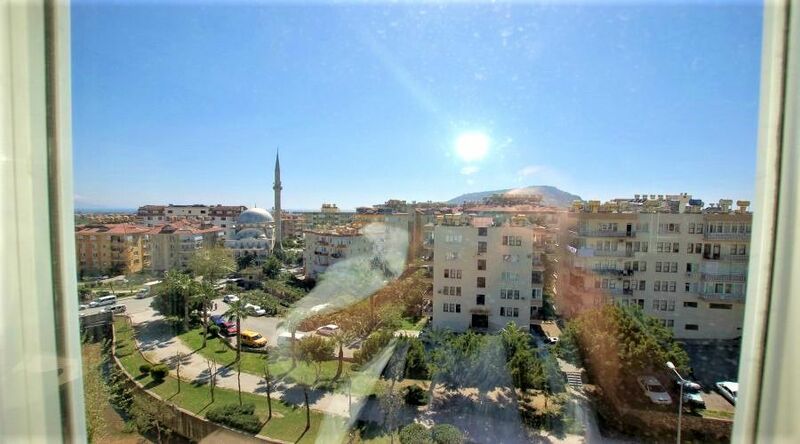 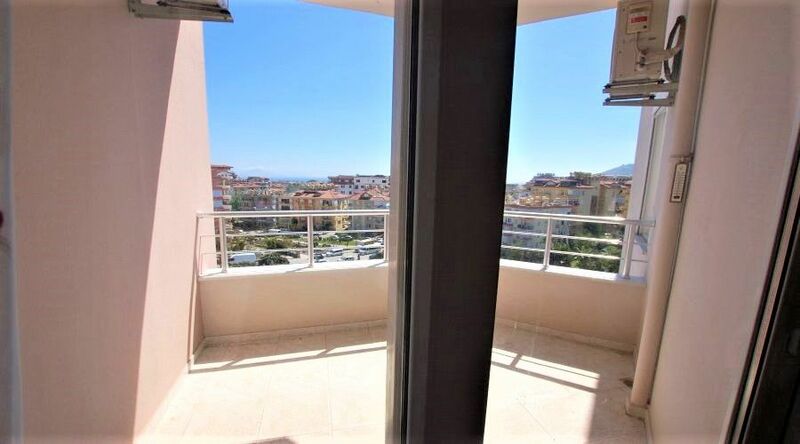 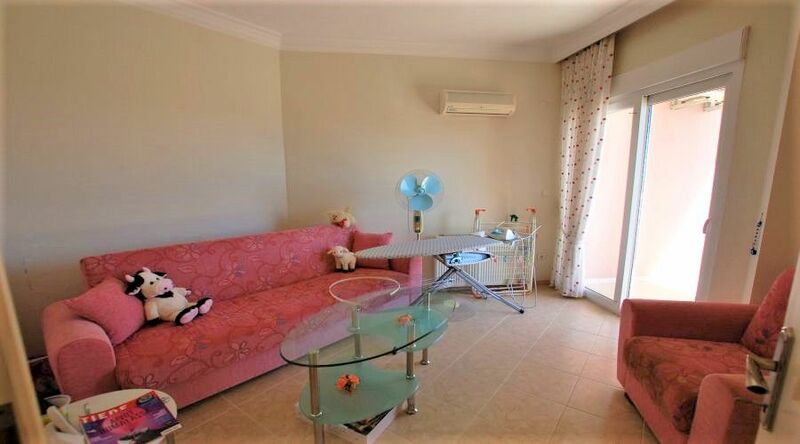 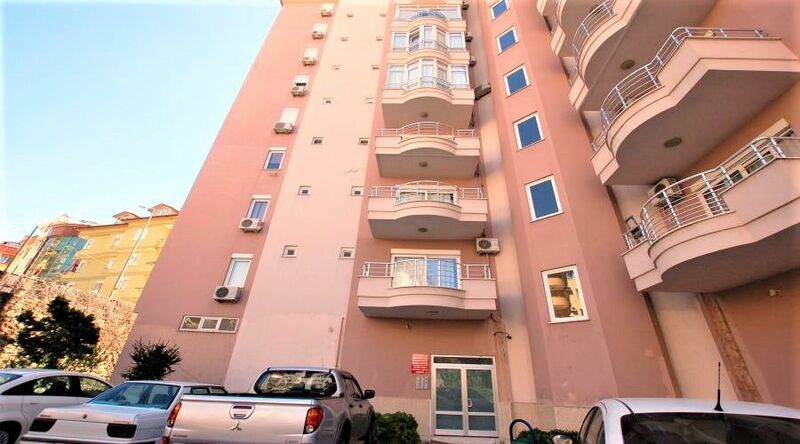 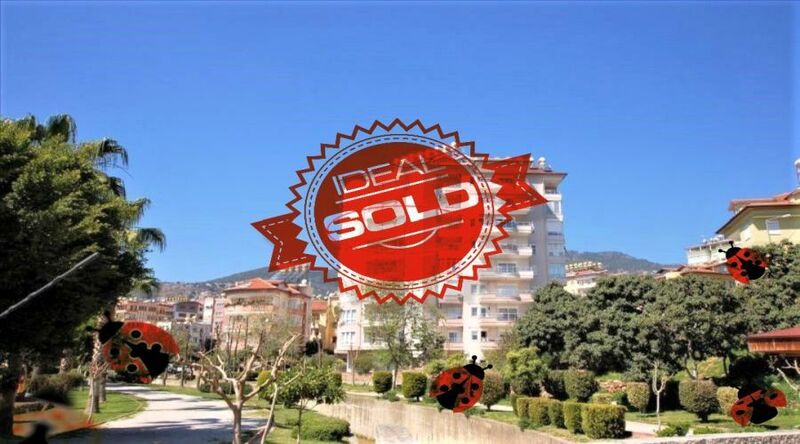 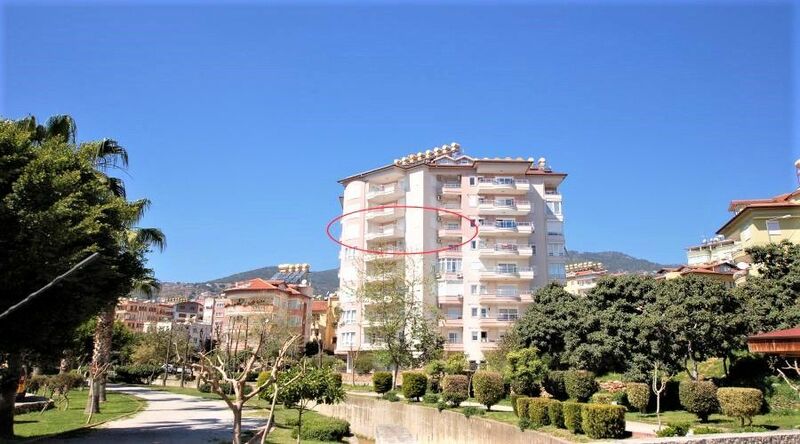 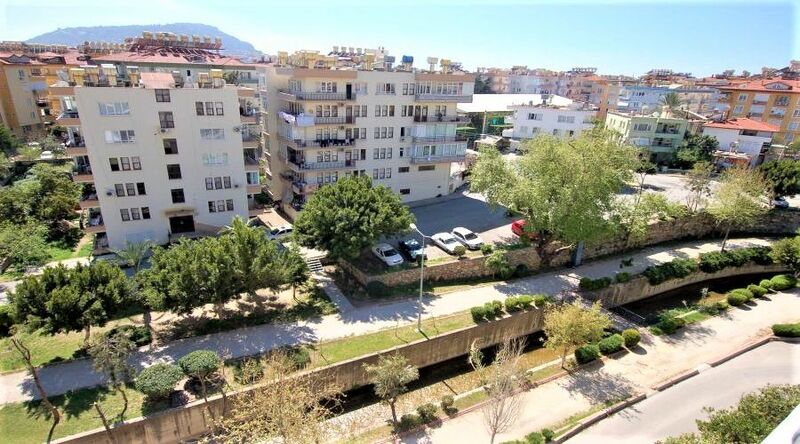 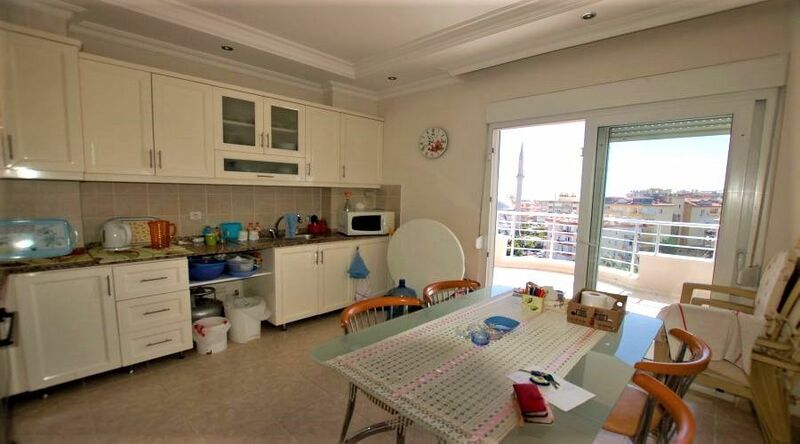 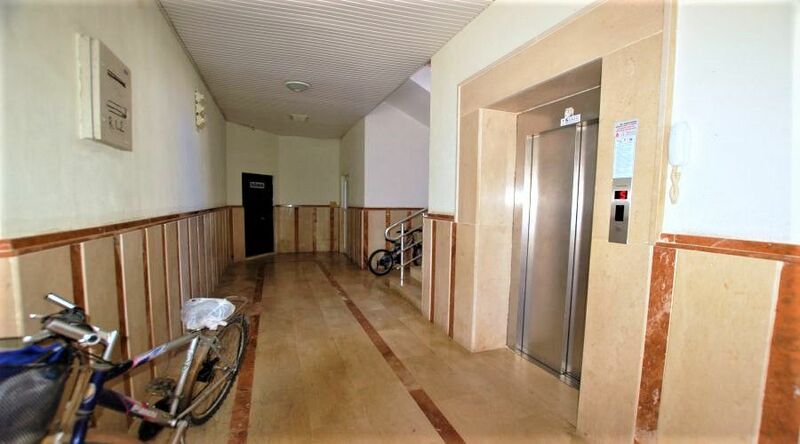 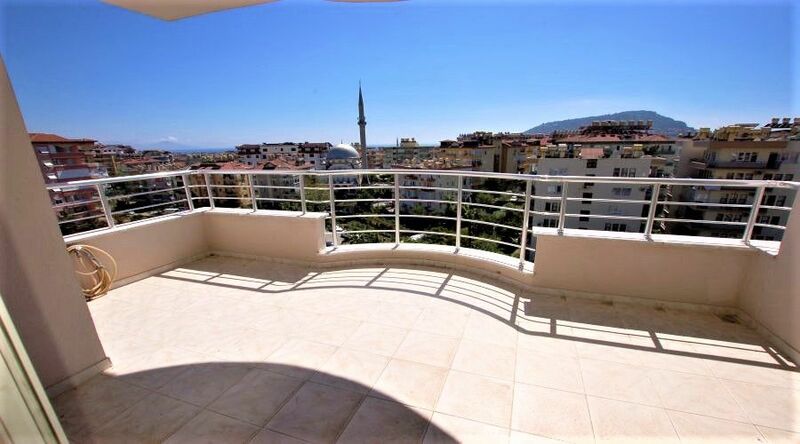 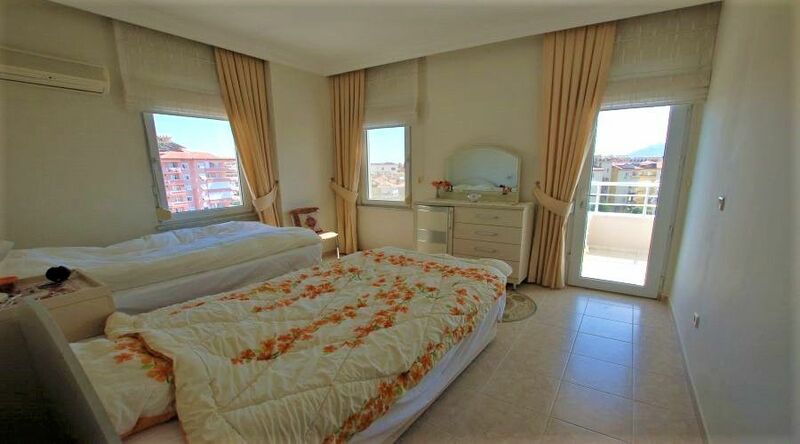 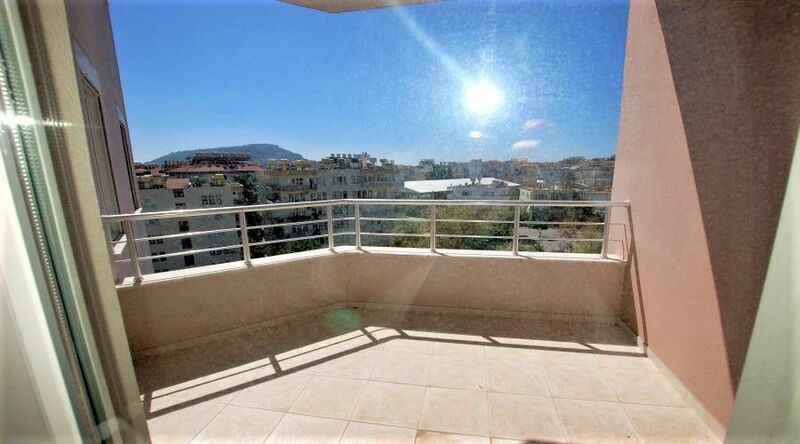 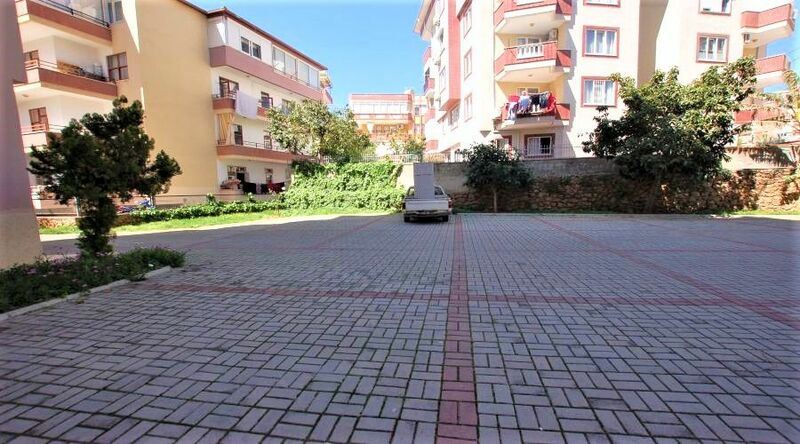 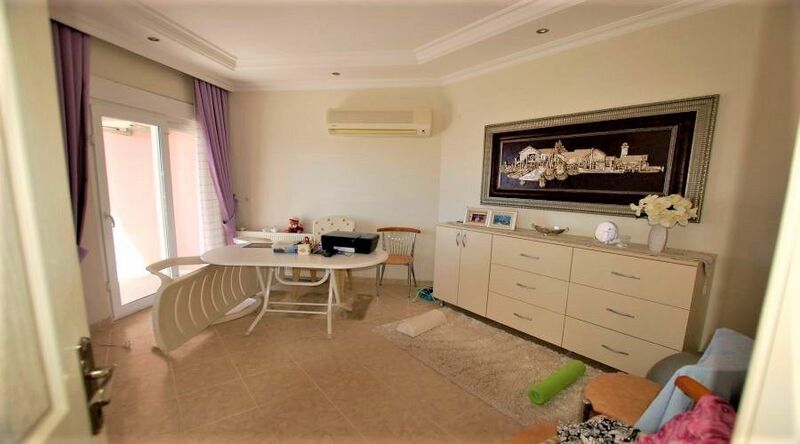 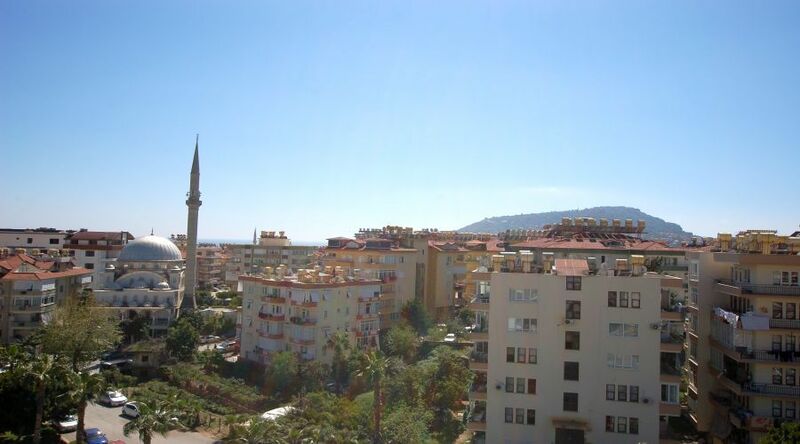 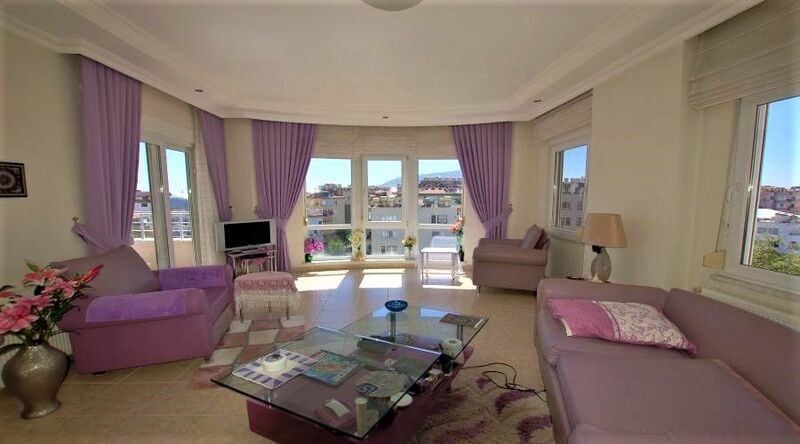 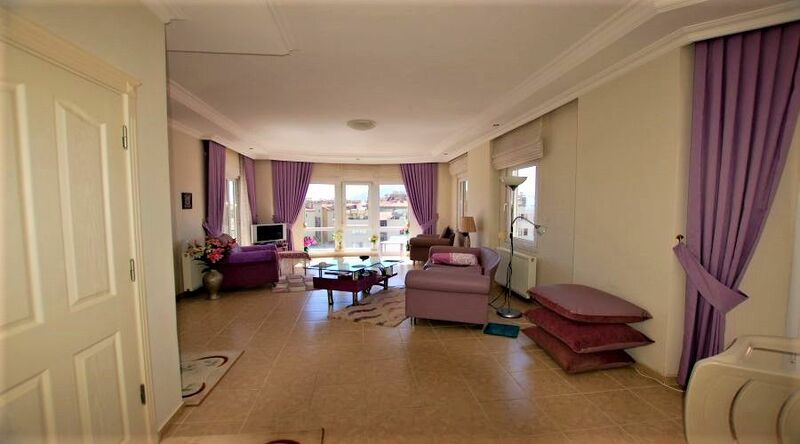 For more information about Agacbacak apartment in Alanya center for sale and and for the other properties Alanya center, do not hesitate to contact us. 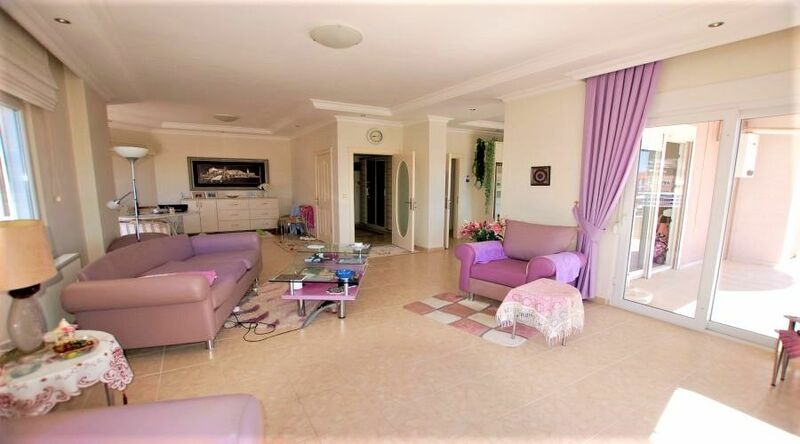 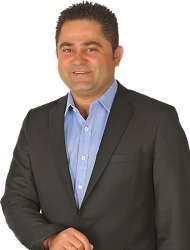 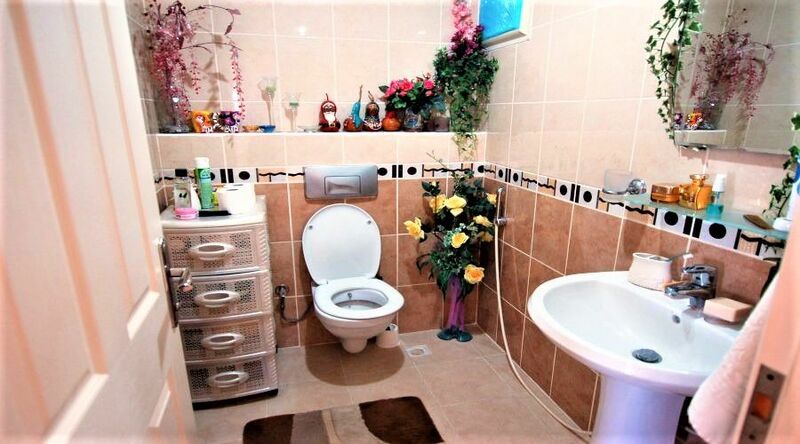 Our agents will contact you in 24 hours time.